Do these sound too good to be true? "Deduct the Cost of your Child's Education"
"So New, Your Tax Professional Doesn't Even Know About It"
“Put Your Money in a Trust and Never Pay Taxes Again” Promoters often advertise at investment or tax seminars, through the local media or on the internet. 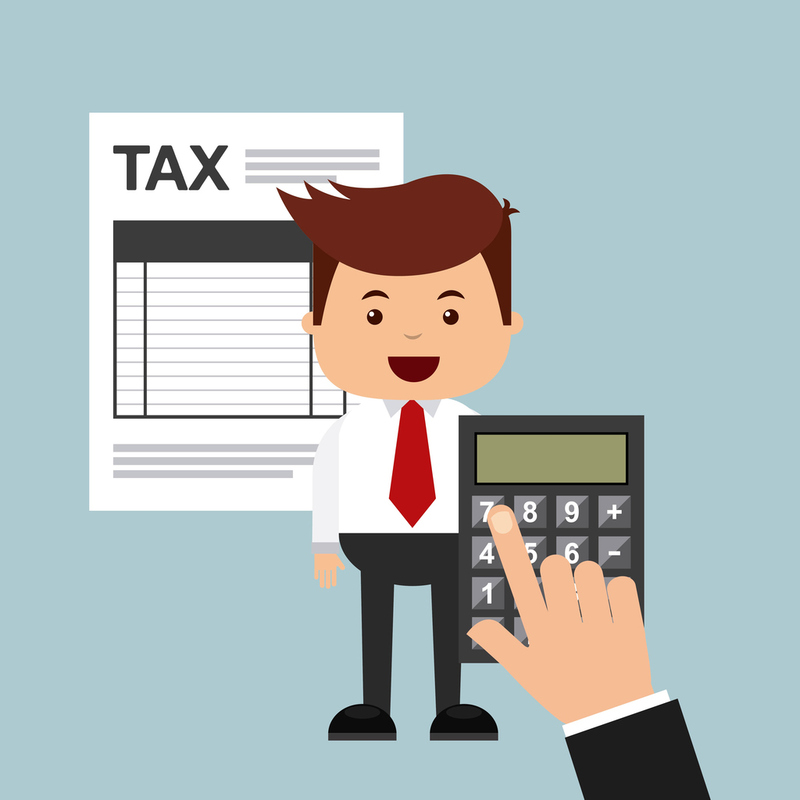 If the promotion sounds too good to be true, it may be an illegal tax avoidance scheme.There are a large number of illegal tax avoidance schemes. These schemes are typically promoted with the promise of reducing or eliminating income and other types of taxes. There are a large number of illegal tax avoidance schemes. These schemes are typically promoted with the promise of reducing or eliminating income and other types of taxes. Don’t Withhold Taxes From Your Wages. Promoters may suggest that you, as an employer, NOT withhold federal income tax or employment taxes from wages paid to your employees. This scheme is based on an incorrect interpretation of the tax law; the courts have rejected all variations of this scheme. Promoters may talk about how they don’t file or pay taxes and then charge people a fee to share their “secret.” The secret they don’t reveal is that many of them actually do file and pay taxes — they just won’t publicly admit it. Participants incorrectly claim that non-deductible personal living expenses can be claimed as deductible business expenses by transferring ownership of assets or income to a trust, partnership, or other entity. Any investment scheme that claims you can deduct these types of expenses should be considered highly questionable. If there are legal deductions that can reduce your taxes, the IRS wants you to know about them and use them. The mission of the IRS is to provide America’s taxpayers top quality service by helping them understand and meet their tax responsibilities and by applying the tax law with integrity and fairness to all. promoter should encourage you to seek a second opinion. You should even ask for a reference just in case your tax professional really does not know about it yet. If the investment cannot stand the scrutiny or the review of an unbiased third party, it is probably one you should avoid. Refund scheme promoters may ask to “borrow” your Social Security number or give you a phony Form W-2 so it appears that you qualify for a big refund. They may promise to split the refund with you. The IRS catches most of these false refund claims before they go out. If a refund is issued, it is usually discovered and the participant ends up paying back the refund, along with stiff penalties and interest. 1. You are responsible and liable for the content of your tax return. 2. Anyone who promises you a bigger refund without knowing your tax situation could be misleading you. 3. You should never sign a tax return without looking it over to make sure it is honest and correct. Is this tax promotion asking me to…. Under report my income? Intentionally omit income? Overstate the amount of my deductions? Keep two sets of books? Make false entries in my books and records? Claim personal expenses as business expenses? Claim false deductions? Hide or transfer assets or income? If you answered Yes to any of these questions, then you are probably involved with an illegal tax avoidance scheme. The IRS prosecutes the preparers of fraudulent claims, and participating taxpayers could be subject to civil and/or criminal tax penalties. Multiple Trusts, Partnerships or Other Entities Involved. Multiple levels of entities in an investment does not necessarily mean there is anything wrong — there may be valid business purposes for each of the entities. However, be wary of schemes that use multiple levels of entities with no apparent business purpose other than concealing the true ownership of assets and income. taxpayer’s qualifying child or children with another taxpayer in order to allow both to claim the Earned Income Tax Credit (EITC). For example, if one client has four children, that client only needs the first two children for EITC purposes to get the maximum credit. The preparer will list the first two children on the first taxpayer’s return, and list the other two children on another return. The preparer and the client “selling” the dependents split a fee. The IRS prosecutes the preparers of these fraudulent claims, and the participating taxpayers could be subject to civil and/or criminal penalties as well. and corporations. If a trust is legitimate, ownership of the trust assets is completely separate from your control and benefit. If you have any questions on these or other schemes, please contact the Internal Revenue Service at 1-800-829-1040. To report possible tax avoidance schemes, call 1-800-829-0433.